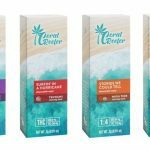 Margaritaville Holdings, the global lifestyle brand synonymous with fun and escapism, today announced a new condo resort on Ambergis Caye, Belize’s largest island. Opening in 2020, Margaritaville Resort Belize is located on the unspoiled northern end of the island and within the Bacalar Chico Marine Reserve – a UNESCO World Heritage Site. 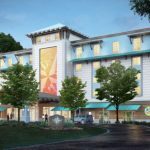 Overlooking the azure waters of the Caribbean, the resort will be comprised of 71 residences, two pools, signature Margaritaville food and beverage concepts and more. “I am not a stranger to Belize. I have enjoyed the natural beauty of the country and extremely warm friendship of Belizeans for decades. 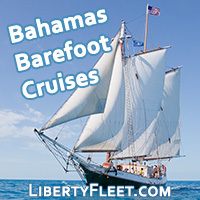 Margaritaville and Belize have long shared the same attitudes, now we get to finally share the same latitudes,” said singer, songwriter and best-selling author Jimmy Buffett. 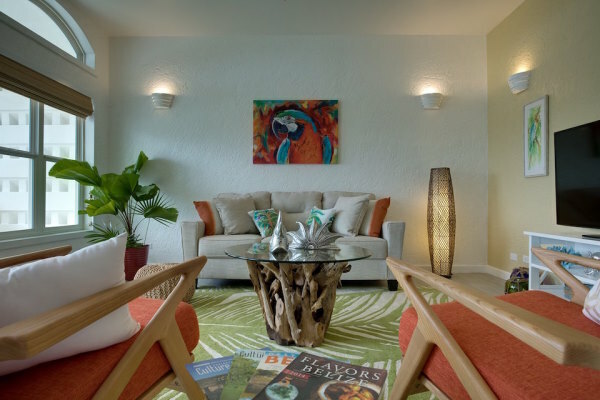 Each of Margaritaville Resort Belize’s one- and two-bedroom residences will feature a consistent, casual-luxe design, a spacious veranda and come fully furnished with a kitchen. 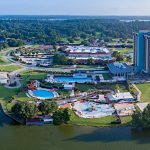 On-site amenities will include two pools, signature Margaritaville food and beverage concepts, and a beach sports center. A 400-foot pier will serve as the launching pad for kayaks, wave boards and Hobie Cat sailboats. With robust marine life and diverse eco-systems along the world’s second-largest barrier reef, Belize – and Ambergis Caye – are located within the Mesoamerican Biological Corridor, providing unparalleled water adventures. 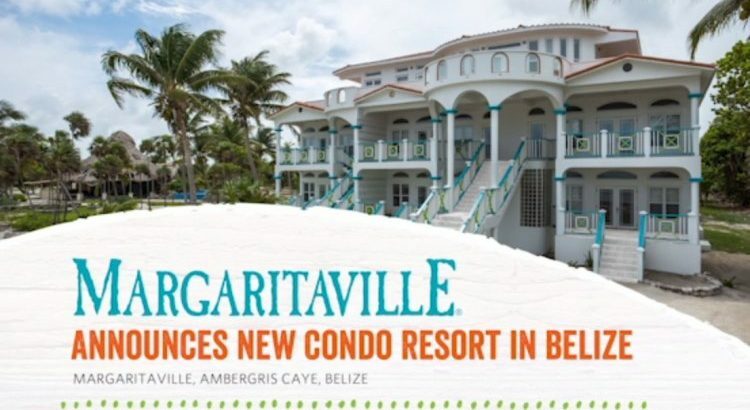 Residential sales are now open at Margaritaville Resort Belize. For more information, visit www.MargaritavilleResortBelize.com.